2017 has been a stellar year for St. Louis beer lovers with so much new beer flowing from so many new craft breweries. 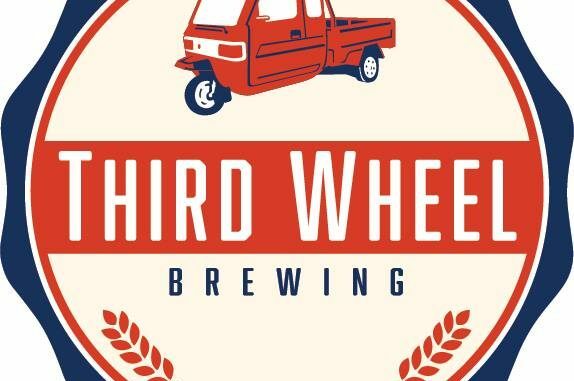 One of this year’s most anticipated debuts was Third Wheel Brewing in St. Peters. Recently they added a big beer to their menu, and it’s one that should be on your ‘to do’ list this fall and most certainly this winter. 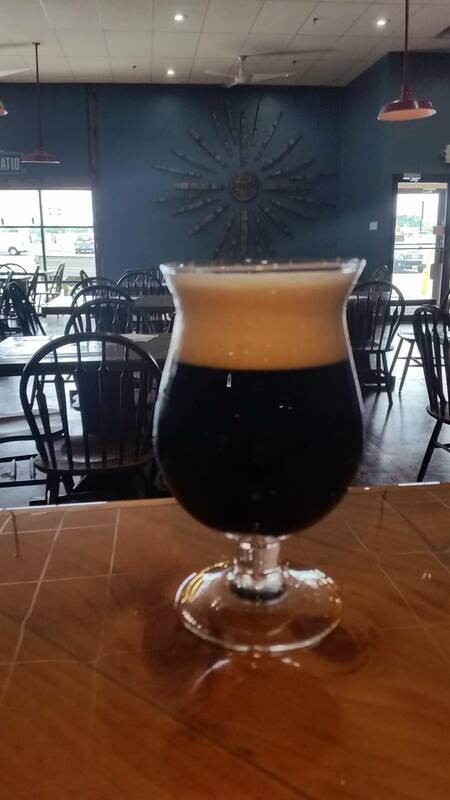 This BIG beer is known as B.O.S.S., an Imperial Stout with some big boy numbers. It rings in at a healthy 10.5% ABV and 62 IBU. “This big a$$ beer is crazy full of rich, creamy flavors of dark chocolate, notes of coffee and a hint of alcohol warmth,” is what is said on their website. We reached out to Brewer Abbey Spencer, to find out more about B.O.S.S., which she and partner Benn Overkamp, designed together. How did the B.O.S.S. come to be the B.O.S.S.? What or who inspired its creation? This beer pours dark and full. You can get a sense of the body before you even drink it. Black opaque, medium tan and fluffy textured head. This beer leaves lots of legs with its viscosity. Dark caramel, toffee, sweetened coffee, bakers chocolate, slight alcohol warmth. This one is pretty similar to the nose. Dark chocolate, hints of coffee roast, but not acrid, dark caramel, slight bitter bite at the end to balance out the sweet caramel notes up from. Finished with a snap of black pepper and alcohol warmth. Beer + Pumpkin + Gallagher + Grunge Rock = Smashing Pumpkins!